It took only four days after release for the first professional esports organization to begin looking for Apex Legends players. After Respawn Entertainment surprised the gaming industry with its launch of a free-to-play battle royal on Monday, it’s achieved a lot in its first few days. From 10 million active players to a $200,000 tournament, there’s little slowing down Apex Legends and NRG Esports wants in. Earlier today, NRG Esports announced on Twitter that it’s “recruiting players and content creators” for Apex Legends. NRG Esports holds teams in many different games, including Fortnite, Counter-Strike, and Hearthstone. The organization is also associated with the San Francisco Shock, an Overwatch League team. While some may question whether NRG Esports is jumping on board the Apex Legends hype train a little early, the announcement received a lot of attention. 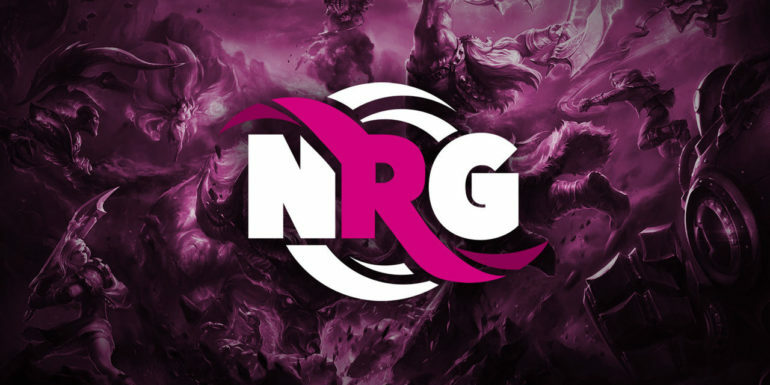 Originally, NRG Esports instructed people who were interested to apply by email, but the organization was quickly flooded with applicants. Shortly after NRG Esports announced those interested could apply by email, the organization posted another tweet directing people to a Google Form. Since NRG Esports’ email was quickly filling up, it created a Google Form to speed up the process. As of now, NRG Esports is the first professional team to officially begin recruiting Apex Legends players. With how popular Apex Legends is quickly becoming, it won’t be surprising if other esports organizations start looking for their own players in the new battle royale.